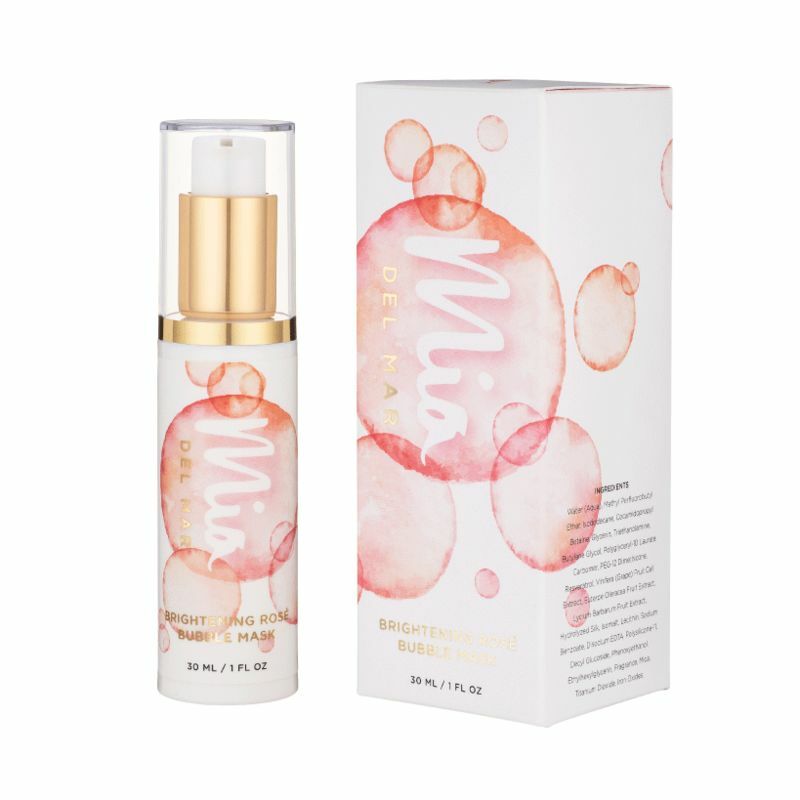 Latin-led beauty brand Mia Del Mar launched its Brightening Rosé Bubble Mask as a quick, effective and celebratory skincare treatment to rejuvenate skin and protect it from environmental toxins. 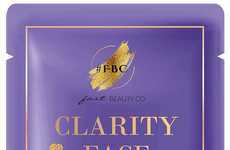 The mask is packed with resveratrol and antioxidants from acai berry extract to deeply cleanse the pores and leave skin feeling and looking bright. The face mask also includes other antioxidant-packed ingredients like grape cell extract and goji berry extract, as well as hydrolyzed silk, which is beneficial for adding moisture to the skin. 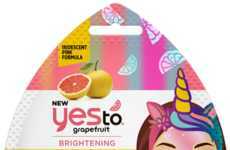 Unlike many face masks that have tightening and drying actions, this one sets itself apart with a fun fizzing effect. 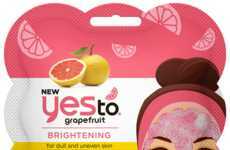 After a short period of five to 10 minutes, the mask can be washed away with warm water to reveal a brighter complexion, plus skin that feels soft and moisturized.